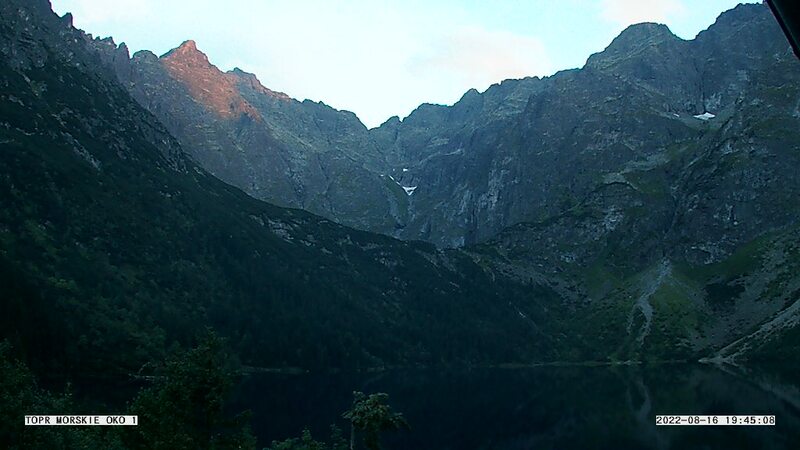 Visiting Morskie Oko Lake you should remember that weather in the Tatra Mountains can be changeable. Below there are some useful links to help you plan your trip. 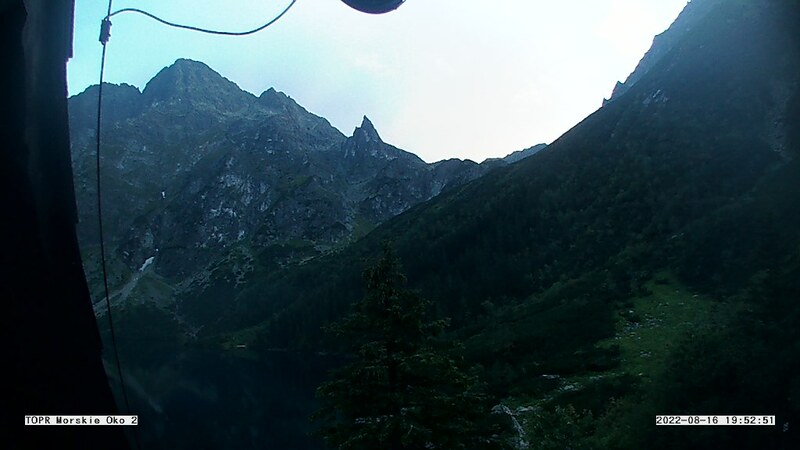 The Tatra Volunteer Search and Rescue (TOPR) has several webcams which show weather conditions in real time. The picture is updated every couple of minutes.